There is a problem in the call log as I am not able to delete the log after no. 10 or 12.. Can it be fixed?? 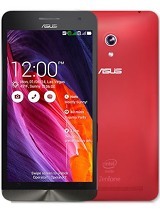 AnonD-305022, 10 Sep 2014 i bought zenfone 5 10 days back...its touch screen is running v fast uncontrollable moves up... moreProbably your Glove mode is on. To switch off the Glove mode, you can go to the notification top drop down menu under quick settings and click the Glove mode off. rose, 10 Sep 2014I bought this fone for a week ago.. the problem occured when i cant surf internet,wecht,whtsa... moreGo to data Usage section and remove the tick mark from "set mobile data limit". AnonD-279813, 07 Sep 2014Rooted phones do not receive OTA updates. 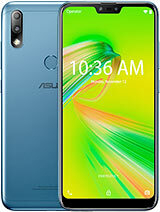 Download the latest 1.18 firmware from Asus or my... moreI've tried the 1.18.40 ver. still update logo didn't appear :( is there anything wrong with it..? 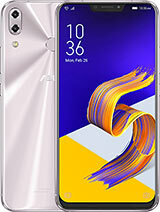 Phone has manufacturing issue. Apps crashing, screen goes blank during operation, call log delete issue. Contacted services center, same problem after repair. Got replacement, same problems in replaced unit too. 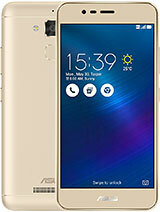 AnonD-300444, 09 Sep 2014If I from online can I get the company manufacturing waranty from any asus service center?plz ... morecheck the warranty, if it comes from ASUS or legal distributor in your country (got permission from ASUS-you can email them to tell you which one is legal) then it can goes to ASUS service center. if it comes from the illegal distributor, it is a BM phone. you can ask the seller to confirm this. 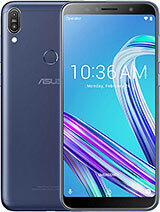 sri, 10 Sep 2014Hi guy now i have Samsung Dous just i think i want to buy ASUS zenfone 5 What do u think pls r... moreExcellent phone, do't hesitate to buy. 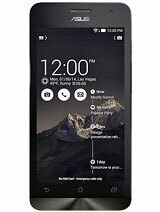 AnonD-279813, 07 Sep 2014Rooted phones do not receive OTA updates. 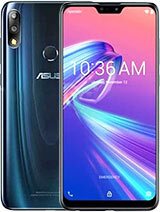 Download the latest 1.18 firmware from Asus or my... moreHello, is it no problem to using mobogenie to import the unzipped file to my ZF5, since without it windows can't detect my phone? Is it OK if I buy zf 5 than. 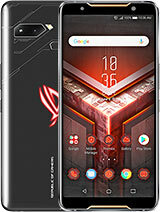 Lenovo A536??? can any one please tell me what is UI..and what is Firmware???? Why its taking too much tym fir charging? I am facing many problems like apps are crashind.. uc browser for android does not support. Battery problem is there... plz help me.. what should i do? 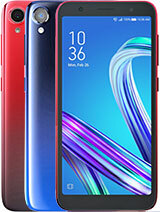 Iam using ZF5 from past 1 month , intially i was upset with the battery issue , drains very fast , because i have installed 120+ apps , apart from battery , everything is CLASS . NFS runs without any lag . If i charge 100% overnight . when i wake up in the morning 20% was drained , but after installing grrenify only 4% is drained. and also i m searching to update to kitkat , please let me know is ther update for WW firmware?